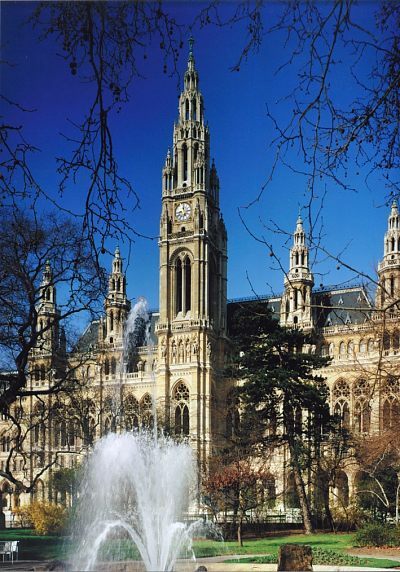 The International Conference on Cultural Heritage and New Technologies in Vienna now approaches its 24th edition. This year's theme is Monumental Computations - Digital archaeology of large urban and underground infrastructures. A call for submissions is open until 30th June.